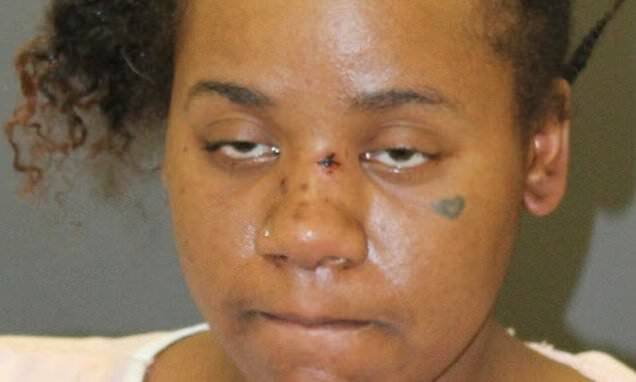 A Baltimore woman has been arrested on charges of attempted first-degree murder after shooting an 11-year-old boy and his mother at a playground. Police Commissioner Michael Harrison says investigators don't have a motive for the attack, telling reporters Friday that detectives are confident the suspect didn't know the victims. Harrison says 31-year-old Nichole George approached the child at a playground and began talking to him before firing a handgun. It's not known what was said but Harrison says investigators believe there was no contact between them previously. George was swiftly apprehended by officers in the area. It wasn't immediately known if she has a lawyer.